I had a lovely drive to the seaside, a few days back, and believe that I should do things, that are out of the ordinary, again, and from time to time! 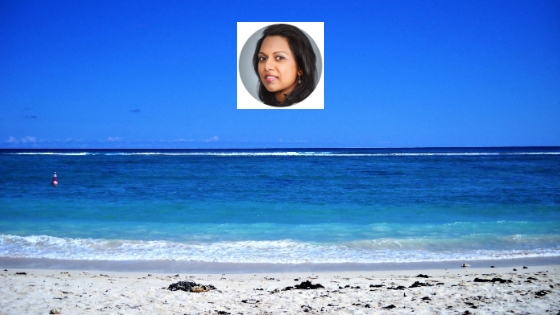 Living in Mauritius, I find that I don’t make enough justice to the beauty of the island, as I simply don’t visit our mesmerizing beaches often enough. Tourists flock from all over the world, and are thrilled to be here!